July 21, 2015, 12:03 p.m.
Who’s making money — and who isn’t — in local online news? The number of independent local news sites generating significant revenue leaves something to be desired. 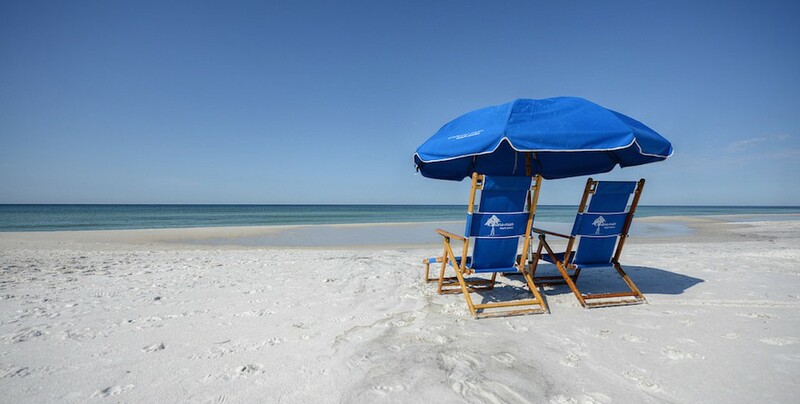 At the top of the list: a site covering the Florida Panhandle beach lifestyle. By Joshua Benton @jbenton July 21, 2015, 12:03 p.m.
Michele’s List is an invaluable compilation of the most promising local online-native news sites trying to make a go of it in this disrupted age. Compiled by Michele McLellan, the list’s admissions criteria are that a site is “progressing on three fronts — content, engagement and revenue.” McLellan periodically surveys the list’s members on a host of issues; we wrote about her most recent findings earlier this month. In what range was the total revenue of your site in the last calendar year? Revenue numbers are sometimes hard to come by in this space, so I was grateful that these local sites were willing to share their information, if only in broad ranges. Some of the higher-revenue sites are ones that get a decent amount of attention — the New Haven Independent, Baristanet, VTDigger, Technically Philly. But there are also some who don’t get much notice outside of their local readership. Photo of a beach along Florida’s Scenic Highway 30A by clarkmaxwell used under a Creative Commons license. POSTED July 21, 2015, 12:03 p.m.
Benton, Joshua. "Who’s making money — and who isn’t — in local online news?." Nieman Journalism Lab. Nieman Foundation for Journalism at Harvard, 21 Jul. 2015. Web. 25 Apr. 2019. Benton, Joshua. "Who’s making money — and who isn’t — in local online news?." Nieman Journalism Lab. Last modified July 21, 2015. Accessed April 25, 2019. https://www.niemanlab.org/2015/07/whos-making-money-and-who-isnt-in-local-online-news/. | title = Who’s making money — and who isn’t — in local online news?